everyone is on the hunt for the perfect holiday gift and this might be your solution. i an 34 and i am reaching a point in my life where those small fine line and wrinkles are creeping in and starting to make a permanent residence on my face. i don't mind it so much because i know fine lines and wrinkles add character however i want to do all of the preventative maintenance i can now to ensure that my skin looks good for years to come. this includes taking good care of my skin through a skincare routine, regularly wearing sunscreen and giving yourself preventative and reparative treatments like using the Tria Age-Defying Eye Wrinkle Treatment Laser. 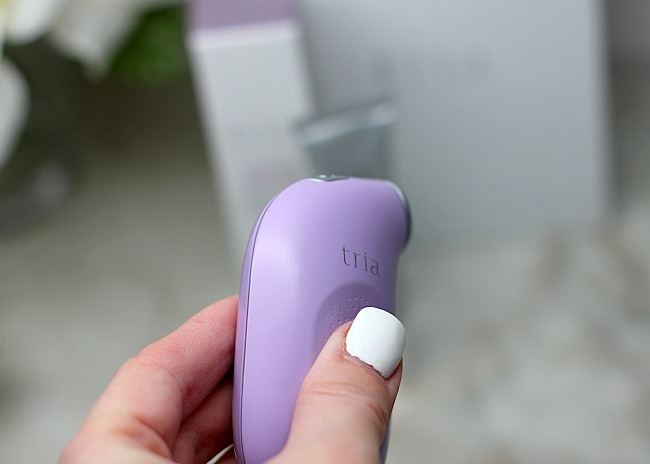 i have had this laser for the last couple of months and like all Tria products i have used up until now it hasn't disappointed. 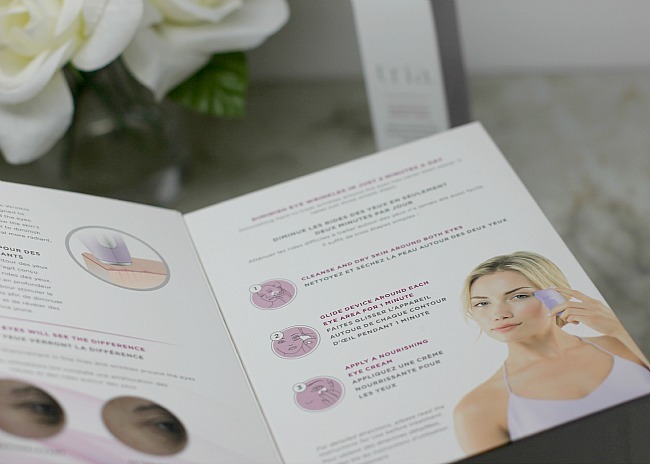 the amazing thing about the Tria lasers is that they give you professional quality results from home. you get similar results to much higher cost treatments and you can do it from the comfort and convenience of your own home. 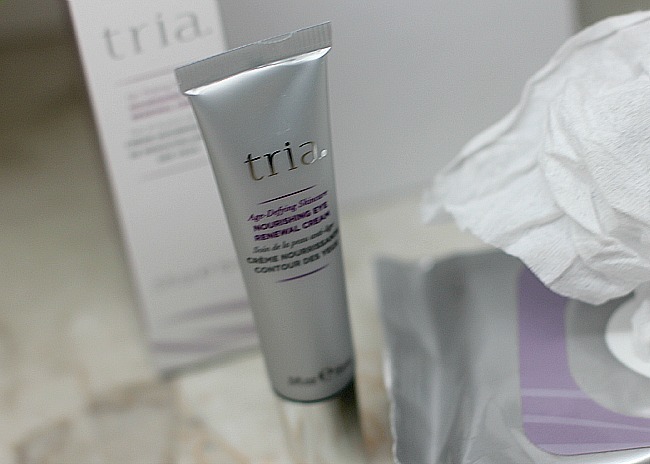 the Tria Age-Defying Eye Wrinkle Treatment Laser comes with facial wipes, an eye treatment cream and the laser which makes the perfect combination for improving your eye wrinkles. currently you can get any of the Tria products for 25% off during the holiday weekend and this is one deal you don't want to miss. because these products provide such great result they are on the pricier side of your average skincare device, however they are pricier because they work, so you are definitely paying for what you get. currently you can try the laser risk free for 90 days so you have nothing to lose! 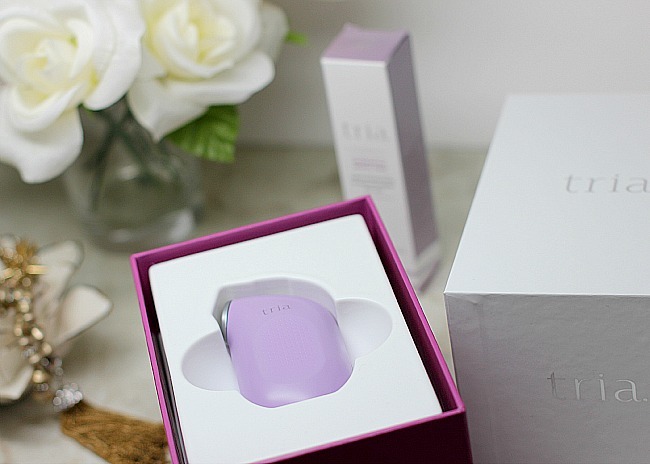 Tria's Age-Defying Eye Wrinkle Correcting Laser delivers dermatologists-recommended technology in an at-home product specifically designed to smooth wrinkles around the eyes. this product is unlike any other on the market! i would love to know what you do to keep your skin looking your best. be sure to sound off in the comments.